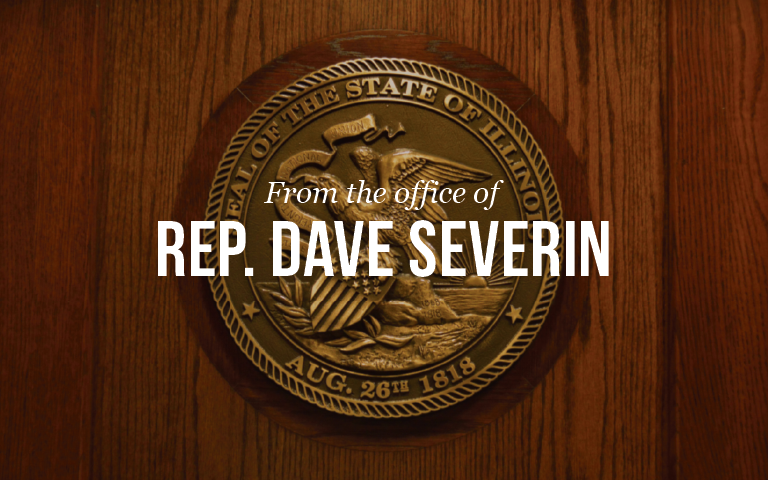 Springfield….State Representative Dave Severin (R-Benton) voted to deny state lawmaker pay increases during a meeting of the House Executive Committee on Thursday morning. The Benton Republican and first-term lawmaker had filed an identical piece of legislation, HB 3790. The bill applies only to the fiscal year 2018, beginning July 1, 2017. The bill passed Committee unanimously and now heads to the full House for a vote.